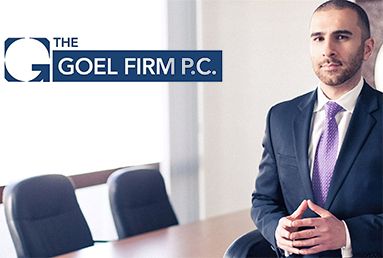 Los Angeles Auto Accidents Law Firm | The Goel Firm, P.C. In California, and especially in the Los Angeles area, there is an increased tendency for aggressive and often unlawful driving behavior. This includes: (1) exceeding the posted speed limit or driving too fast for road or weather conditions; failing to leave a safe distance between nearby vehicles; (2) failing to signal intent and failing to leave sufficient clearance between vehicles when changing lanes; (3) using an emergency lane to pass, or passing on the shoulder. 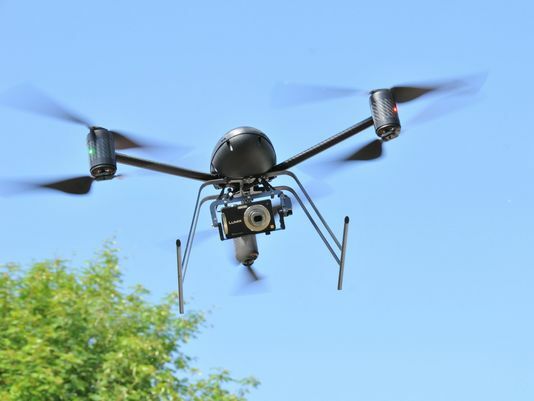 Hence, it is not surprising that according to the most recent annual CHP report, there were 2,739 fatalities and 229,354 injuries caused by motor vehicle collisions in California in 2010. If you find yourself in such a situation where a vehicle accident causes injuries to you or to someone close to you, you should immediately contact a personal injury attorney. 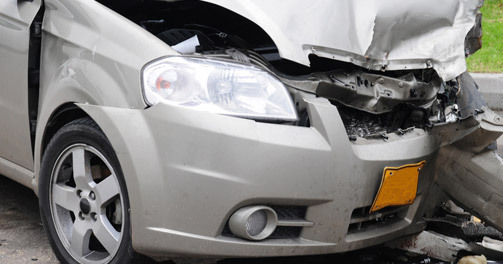 Moderate and serious injuries sustained in auto accidents can trigger astronomical bills. For example, hospitalization at a trauma center for a head injury can cost as much $100,000. An attorney dedicated to personal injury claims will help you recover the costs for any hospital stay, surgery, doctors’ visits, diagnostic tests, physical and rehabilitative therapy, and chiropractic care. You may further be entitled to the costs of future medical care, if your injuries require ongoing treatment. 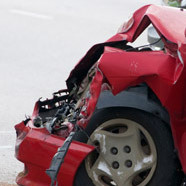 Auto accidents may inflict a wide range of injuries, whether they are temporary, longer-term, or permanently disabling. The law allows for compensation for the pain and suffering associated with such auto accident injuries, yet it does not provide a fixed formula to calculate that type of compensation. To recover the maximum amount that your injuries warrant, one will need the help of a dedicated personal injury attorney who is equipped with the knowledge, resources and experience to best evaluate your claim. Time lost at work due to injuries inflicted by auto accidents can be significant and have serious ramifications on your finances and family responsibilities. If your auto accident injuries prevent you from working, then all your lost wages may be included in any claim for recovery against the negligent party and the liable carrier. Even if you used sick leave or vacation time during the recovery period, reimbursement may be available in your recovery. What if your injuries leave you permanently disabled and unable to work ever again? In conjunction with this firm’s experts, a personal injury lawyer can calculate your future losses and recover for your diminution in lifetime earning capacity. If an auto accident resulted in the death of a party, then there may be a cause of action for wrongful death. A wrongful death action arises in favor of certain statutory outlined survivors of a decedent of an accident. The survivors who are entitled to bring a wrongful death claim include but are not limited to the decedent’s surviving spouse, domestic partner, children, or issue of deceased children. The owner of a motor vehicle that has been wrongfully damaged by the act of another is entitled to recover damages for the loss of the use of the vehicle, in addition to physical damages to the vehicle. Loss of use damages are generally determined with reference to the period of time reasonably required to make repairs to the damaged vehicle. The measure of damages for the loss of use of a vehicle may be determined with reference to the rental value of a similar vehicle which the claimant can rent for use during the repair period of the damaged vehicle. It makes no difference that the vehicle is used by the owner for pleasure only. When property is damaged, the owner of the property generally expects to be “made whole” by the wrongful party. With respect to the physical loss or damage of a vehicle, repair or replacement of the damaged property is generally sufficient to return the property of the injured party to its “pre-loss” condition. However, sometimes this may not be enough. There are situations when a vehicle is fully repaired but is perceived as less valuable than its pre-accident state. For example, if you are buying a used car and you see two identical cars on the car lot, one damaged but properly repaired and one never damaged which one would you prefer to buy? The reality is that whether or not the damage has affected the appearance or function of the vehicle, people choose the never damaged vehicle. This perceived difference is what is known as “stigma damage” or diminished value and may drive down the price of a vehicle. Unfortunately, many claimants do not realize such loss until they are attempting to sell their vehicle, which may be at a time beyond the statute of limitations. 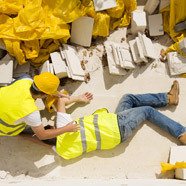 In these types of situations, injured parties must anticipate such loss and make a claim for recovery of property devaluation shortly after an accident. In such cases, this office uses well known experts in this field to determine the diminished value of damaged vehicles. (1) Call the police and file an auto accident report. Filing such a report will help document the event and shed light on who was at fault in the accident. (2) Receive prompt medical attention for yourself or anyone involved in the accident. If the injuries require emergency care, call an ambulance for transport to a hospital. If the injuries are not serious, visit an urgent care medical center or arrange to be seen by your regular physician. Some auto accident injuries, including serious ones, may be latent and hence it is essential to be examined by a medical care provider as soon as possible. (3) Attempt to gather information at the scene of the accident. Anyone involved in a car accident is required by California law to exchange contact and auto insurance information. Try to take photos of the damage to the vehicles and if there are witnesses to the accident, obtain their names and contact information. 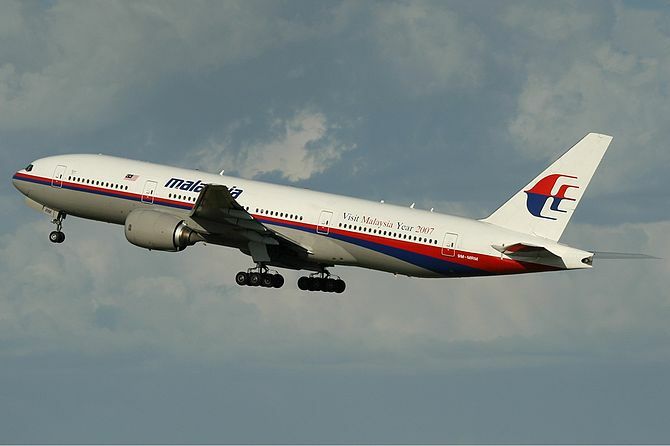 Witnesses to such accidents can be crucial in determining who was at fault. (4) Do not give statements to the insurance companies’ representatives about the auto accident, without first contacting a personal injury attorney. (5) Immediately contact a dedicated Auto Accident Attorney. It is crucial to immediately seek counsel so that any evidence available is immediately and appropriately gathered before it is lost or destroyed, and that any possible witnesses are found and interviewed while their recollections are still fresh and useful.